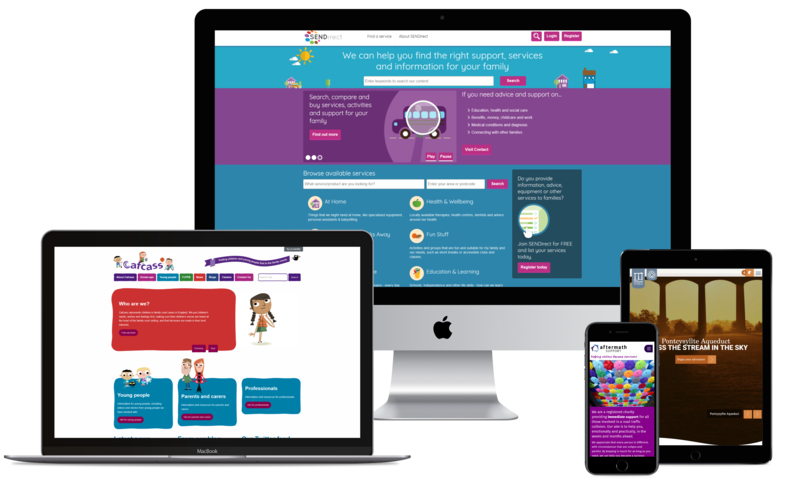 We provide design, development, hosting and ongoing support for the DVLA’s Personalised Registrations website. 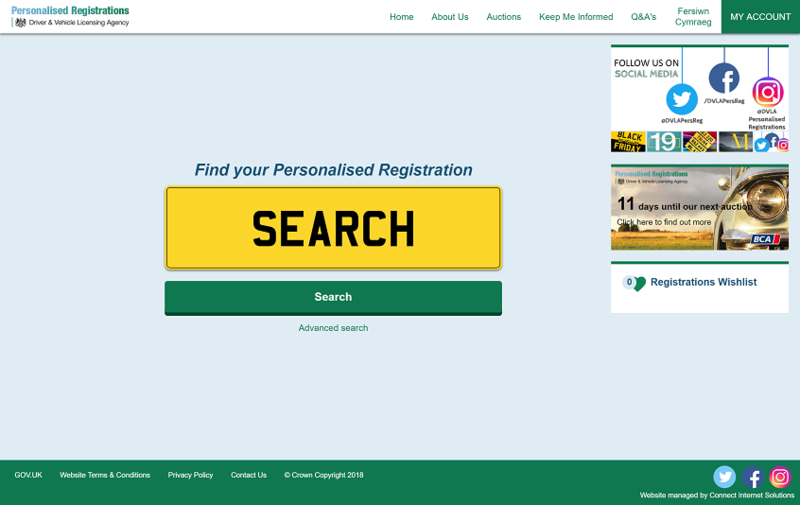 The business critical platform allows customers to search for and purchase personalised registration plates online. The service encounters enormous peak demand on the release of new plates, and the hosting we provide has to be consistently resilient to cope without detriment to performance. Before work began, we transferred existing databases and content over to a new, dedicated hosting environment. Despite the complexity of this task, all changes were implemented with zero downtime – imperative for a revenue-generating service that welcomes tens of thousands of visitors every day. In late 2018, the DVLA appointed us to redesign their bilingual Personalised Registrations site, with a view to making it mobile-friendly, whilst improving user journeys and increasing online sales. The new design places a stronger emphasis on the site’s super search functionality, which intelligently returns available plates based on the user’s input. 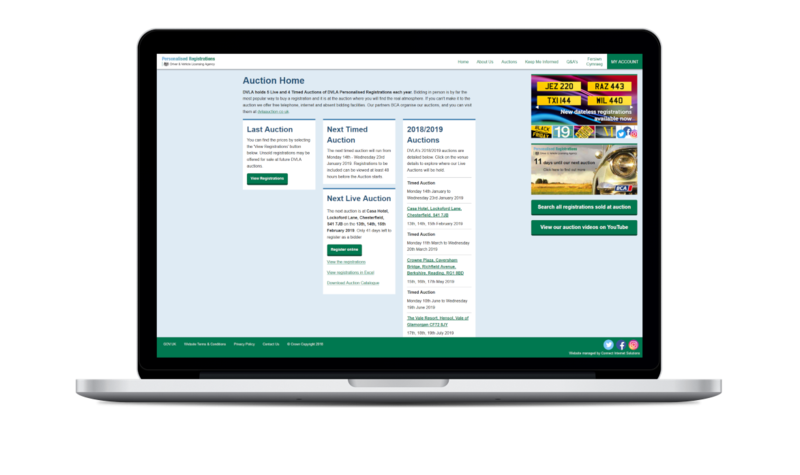 A scrolling carousel of relevant news items keeps users informed of the latest releases and developments, and the popular wishlist feature allows users to save registration plates to a personalised feed for purchasing at a later date. We work closely with DVLA to provide services for their successful sale of marks site. The services we provide help to lower costs, increase efficiencies and provide the licensing agency with a system that they have full control over.